Sure, Samsung is stealing the spotlight recently with its Galaxy Camera, but did you know that other companies are working on Android cameras? Companies that have been making picture-taking devices for longer than most of us have been alive, even! 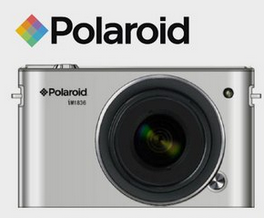 Take Polaroid's IM1836, for example. This thing has leaked before in a couple different variations, and today were getting a glimpse at a unit that might be a little closer to final production. The reincarnation of the Sidekick brand didn't quite come as a complete surprise after T-Mobile teased its return back in January, followed by a nice photo leak that showed the latest thumb-killer, this time made by Samsung, in its full glory. However, it's always nice to get official confirmations and specs from the carrier itself, and that's exactly what T-Mobile is gracing us with today. 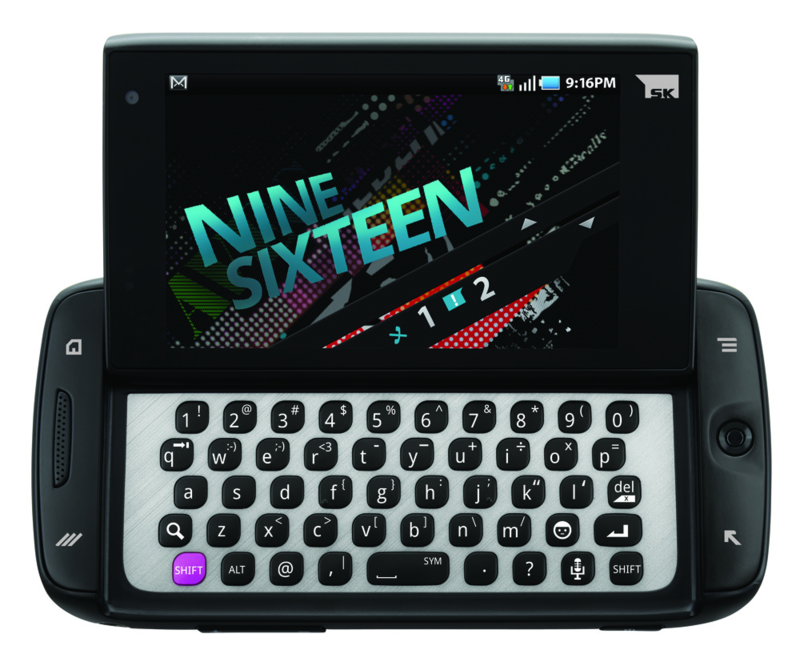 The new Sidekick comes with a 3.5" touchscreen display, a 1GHz Cortex A8 Hummingbird processor, HSPA+21 4G capabilities, a front-facing VGA camera, and, of course, a signature "pop-tilt" 5-row QWERTY keyboard.